Appendectomy is one of the most common emergency operations performed in the pediatric population. The aim of this pooled analysis is to compare the outcome from complicated appendicitis (CA) and uncomplicated appendicitis (UA) following laparoscopic appendectomy (LA) and open appendectomy (OA) in children. A systematic literature search was performed. Primary outcome measures were incidence of complications, intra-abdominal abscess, and wound infection. Secondary outcomes were length of operation, length of hospital stay, incidence of bowel obstruction, and readmission. Seventy-three thousand one hundred fifty appendectomies for UA and 34,474 appendectomies for CA were included. For UA, the only significant difference between the groups was a reduced length of hospital stay following LA. LA in CA was associated with reduced complications (pooled odds ratio [POR] = 0.53; P < 0.05), wound infections (POR = 0.42; P < 0.05), length of hospital stay (WMD = −0.67; P < 0.05), and bowel obstruction episodes (POR = 0.8; P < 0.05), but an increased incidence of intra-abdominal abscess and length of operation. 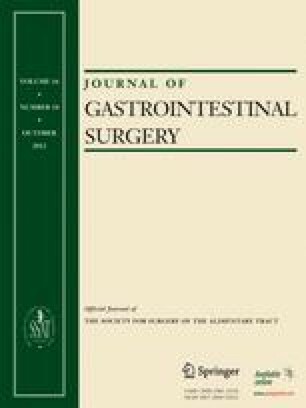 Pooled analysis demonstrates that, in children with uncomplicated acute appendicitis, LA is associated with a reduced hospital stay but broad equivalence in postoperative morbidity when compared with the conventional approach. Although overall morbidity is reduced when the laparoscopic approach is utilized, in cases of CA, the risk of intra-abdominal abscess is increased.